I have a super sweet lady to introduce you to… Lauren! She has recently moved into a new home, and now focusing on her shop. Lauren loves to create new items and gladly welcomes custom requests. If you have an idea, she can make it come to life! How cute are those? Lauren has some great stuff for little girls… I wish I had one! Lauren is going to give one of you lucky ducks some great stuff! Check out this gift package. It’s fabulous! This package includes a set of 8 alligator clips. The feather butterfly is included in the alligator clip count. The Monkey head is on a barrette along with the heart bow. Along with the clips, the winner will also be enrolled in the Birthday Club. 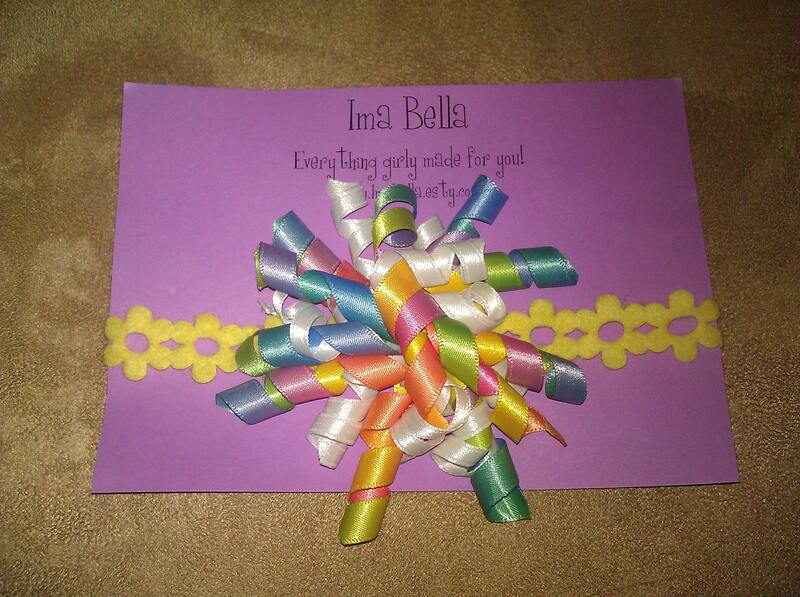 1) Visit Ima Bella and leave a comment telling me what your favorite item is. 1) Heart Ima Bella on Etsy. 2) Follow While He Was Napping blog via GFC. This giveaway will close on Sunday, June 19 at 12pm PDT. Winner will be chosen via random.org and announced on Monday. If you leave an email address with your entries, I will send you a notification email. Otherwise, it’s up to you to contact me if you are announced the winner. Winner will have 48 hours to claim their prize and provide the necessary information for me to pass on to Lauren, who will get your prize to you. Good luck! If you just can’t wait to get your hands on some of Lauren’s amazing creations, she is offering 10% off your purchase from her shop. Just enter SUMMERSUN at checkout! I love the summer pack! Following While He was napping via gfc! I like the entire shop, but I think this set is my favorite! I’m following While He Was Napping via GFC. 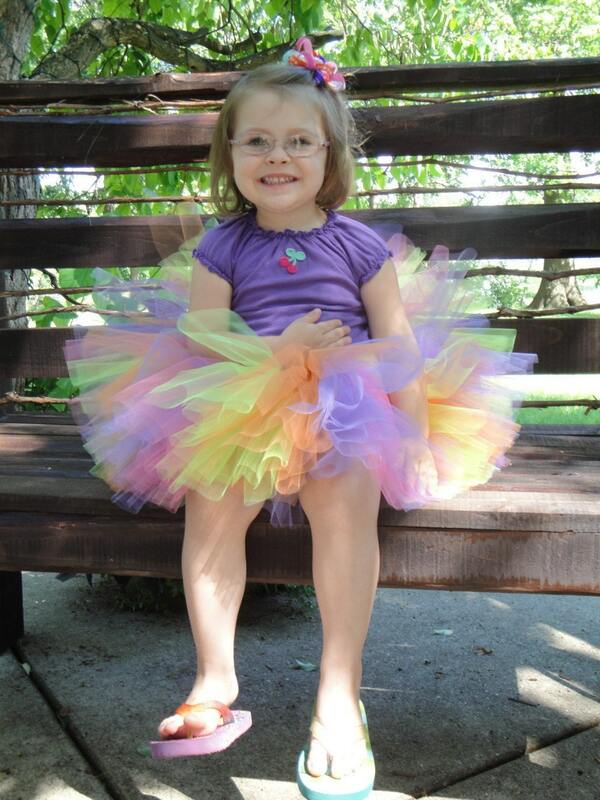 My favorite item is the Pink Polka Dot Butterfly Bow – Barrette. Thanks for the chance to win! I follow while he was napping. I hearted Ima Bella on etsy. I love the summer fun 5 pack. I follow you – thanks for the chance to win! I like the Star and Heart Bubble Bow. Very cute. I really like the shades of pink flowers. I just LOVE the “star and heart bubble bow”! So very unique…as is just about everything in her Etsy shop! Please enter me in your giveaway. Thanks! Follow with gfc, thank you. I heart Lauren’s lovely Etsy shop (jcloh), thank you. I like the Purple Flower Bow Barrette, soft and feminine colors. I follow While he was napping blog!! LOVE the brown swirl clippie!! I visited Ima Bella at Etsy. Really love the Watermelon Slices Clip set! Well, of course I had to “heart” Ima Bella; my little niece Bella is my most darling bellina!